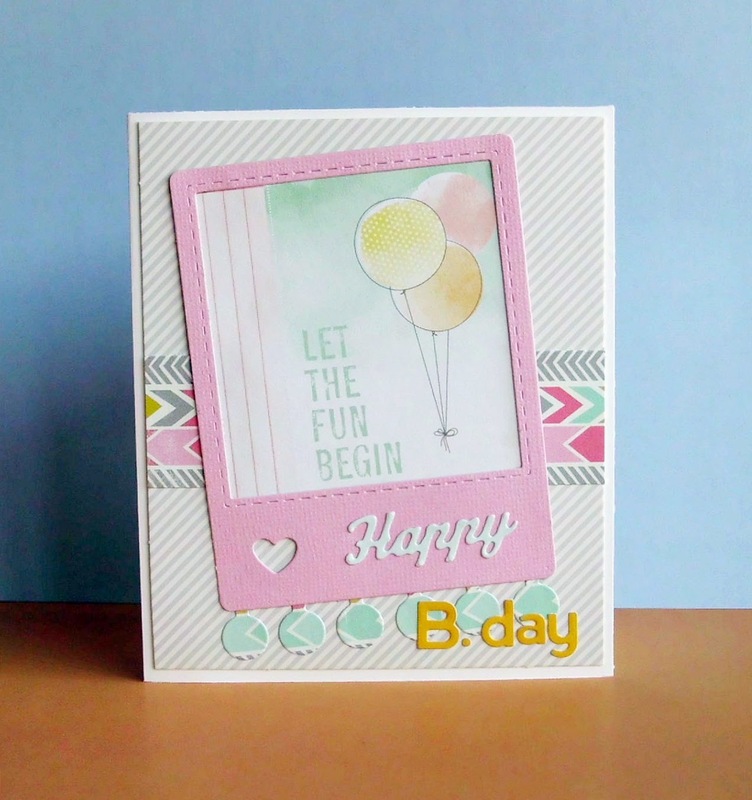 How appropriate to have a Happy Birthday card created by Sabina Galfre, Scrapyland Design Team Member. Why do I say this? 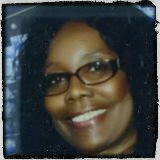 Sunday is SL DT Member Leslie Webster's birthday. LOL!